Broadway Tire Pros was founded as Broadway Tire by Joe Pauta in 1979, and has remained family-owned-and-operated serving Lawrence, Massachusetts and the surrounding communities of Andover and Methuen since then. 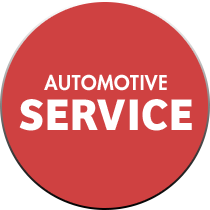 Our technicians keep your vehicle reliable with the best in passenger tires, car care, and automotive repair. 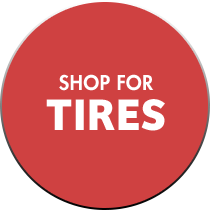 Our tires come from quality brands like MICHELIN®, BFGoodrich®, and Uniroyal®. From an oil change and tire rotation to transmission repair, our technicians provide the automotive service you need with all qualifying services backed by the Tire Pros Warranty. If you're having car problems, use our online vehicle diagnostic center to figure out what's wrong.Visit us Monday through Friday 8:00 am to 5:00 pm and Saturday 8:00 am-1:00 pm for all your auto service needs.